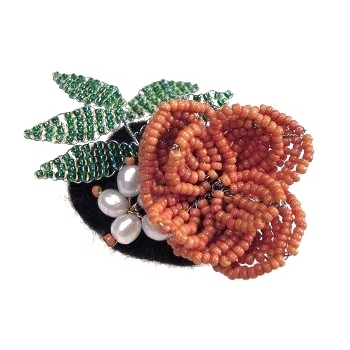 This in-depth class covers all the basic techniques for making French wire beaded flowers and leaves - but in miniature. 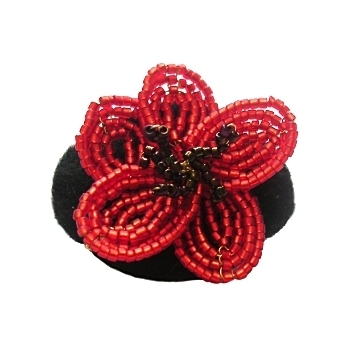 We will start the course looking at the basic techniques and principles of making these beaded flowers. Once we have covered five different techniques we will look at turning them into actual flowers and you will begin making your own piece of jewellery. The class will end by exploring how the finished flowers, leaves etc. 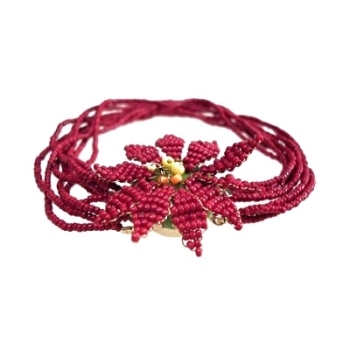 can be used both for ornamentation and in other jewellery. We will also look at how you scale up what you have learnt to make larger pieces. This class is suitable for all levels and no previous experience is required. Note I can supply all materials needed.